The table below lists the 56 rural areas in Co Mayo in the order they were connected – for example, Murrisk was the 18th rural area in Ireland out of 792 to receive electricity under the scheme. This table also includes 5 rural areas that cross Mayo’s county boundaries: Headford and Leenane, Co Galway; Bunninadden and Castleconnor, Co Sligo; and Ballinlough, Co Roscommon. 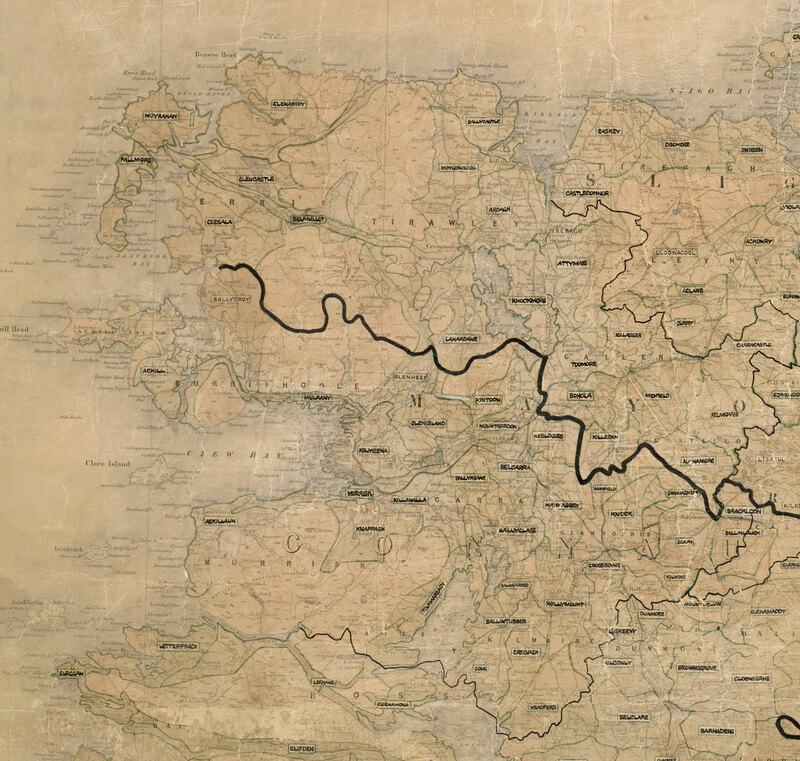 To view the original map used to plan the Mayo rural areas, click here.